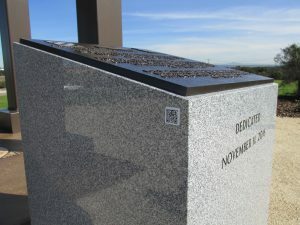 Cell phone QR scanners can access this label to link to stories and videos about the Veterans Tribute Tower & Carillon. A large turnout of volunteers lent their hands and hearts to the annual Wreaths Across America event, Dec. 16, placing some 21,000 holiday decorations on gravesites at San Diego’s veterans’ cemeteries. 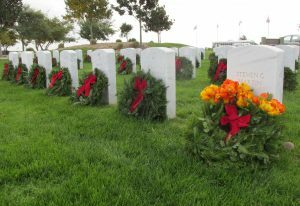 Of those, 8,100 wreaths were distributed at Miramar National Cemetery. (Nov. 30, 2017) Getting dressed up to attend another rubber-chicken dinner – even for a good cause – can be a hassle. So, the Miramar National Cemetery Support Foundation has found a better way to raise money: A “Virtual Gala” that allows donors to make contributions on-line. No evening gown or black tie required. Director Sallay Kim chairs the “Virtual Gala”. 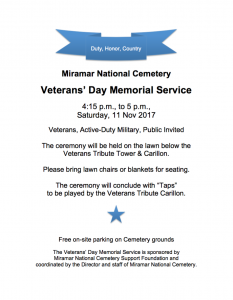 Veterans, active duty service members, and members of the public are invited to attend a late afternoon commemorative service on Veterans’ Day, Saturday, Nov. 11, at Miramar National Cemetery. 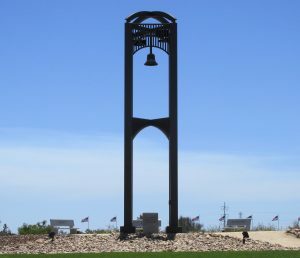 The ceremony will be held on the lawn below the Veterans Tribute Tower & Carillon. Support Foundation CFO Richard Sells addresses the San Diego County Board of Supervisors to request funding for enhancement projects at Miramar National Cemetery. 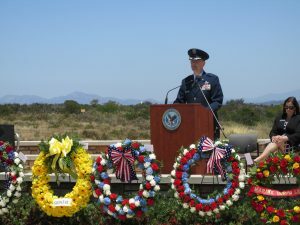 (June 12, 2017) The Miramar National Cemetery Support Foundation is seeking a grant of $25,000 from the County of San Diego. 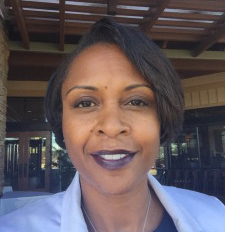 The funds would be used for maintenance of the Avenue of Flags, and for continuation of memorial services and events for veterans at Miramar National Cemetery. Foundation Chief Financial Officer Richard Sells made the request at a County Board of Supervisors meeting, June 12. His was one of a number of presentations made by various groups seeking funding from the Supervisors. 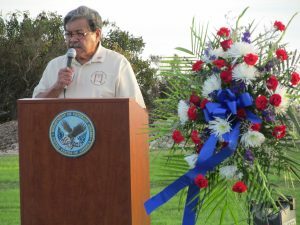 Muncy was introduced by Catherine Fiorelli, President and CEO of the Miramar National Cemetery Support Foundation, which sponsored the sixth annual memorial service.